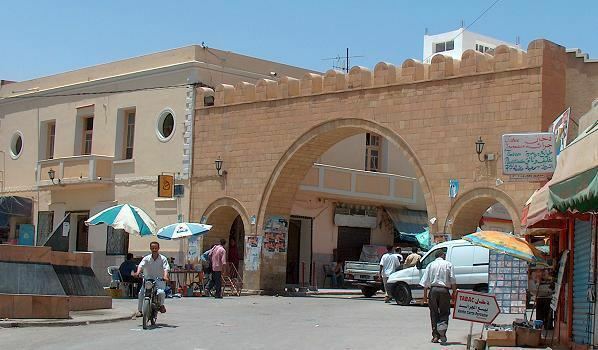 Gafsa (Tunisian Arabic: ڨفصة‎ Gafsˤa), originally called Capsa in Latin, is the capital of Gafsa Governorate of Tunisia. It lends its Latin name to the Mesolithic Capsian culture. 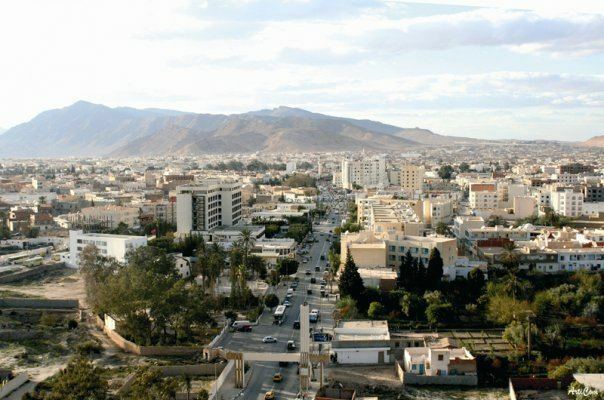 With a population of 105,264, Gafsa is the 9th-largest Tunisian city. Gafsa is the capital of the southwest of Tunisia and is both a historical oasis and home to the mining industry of Tunisia. The city had 111,170 inhabitants at the 2014 census, under the ruling of the mayor, Malek Necibi. The city lies 369 km (229 mi) by road southwest of Tunis. 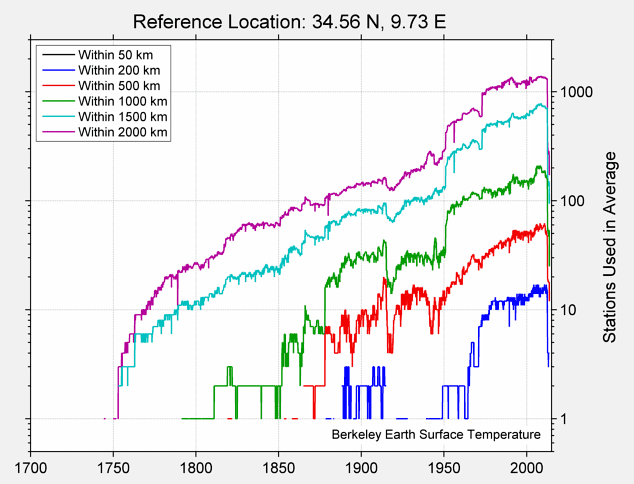 Its geographical coordinates are 34°25′N 8°47′E. Excavations at prehistoric sites in the area have yielded artefacts and skeletal remains associated with the Capsian culture. This Mesolithic civilisation has been radiocarbon dated to between 10,000 and 6,000 BCE. 6000BC years ago at Capsa the Neolithic people named Snail eaters and known for their extensive middens of snail shells are believed to be the ancestors of the modern Berbers. In January 2011 Gafsa was the centre of a spontaneous popular uprising against President Zine El Abidine Ben Ali. The government was swift and brutal in attempting to suppress the uprising, but this movement is credited with sowing the first seeds of the revolution that removed Zine El Abidine Ben Ali from power and ignited the Arab Spring in the rest of North Africa and the Middle East. Recently a lake appeared from nowhere.